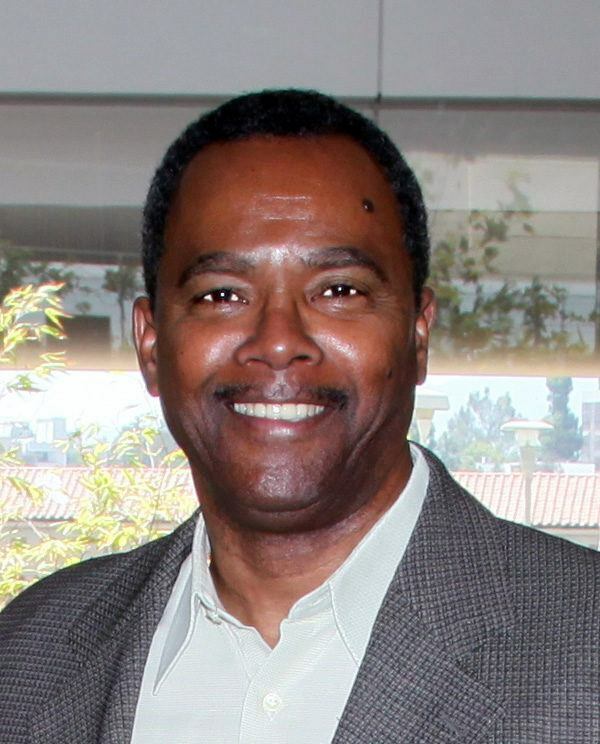 Rick Ainsworth is the Director of the Center for Excellence in Engineering and Diversity (CEED) at UCLA since 1989. Mr. Ainsworth has written and served as Co-Principal Investigator for various National Science Foundation, Corporate and California State projects supporting several undergraduate, graduate, community college and pre-college STEM retention programs. He obtained a B.S. from the University of Southern California in Urban Planning/Administration in 1973 and completed Graduate work in the USC School of Law.